You often hear people say that bombing is the root of graffiti. Others say that tagging is the root of graffiti. Others say painting trains is and always will be the heart of graffiti, and others will say that it ain’t graffiti unless it’s illegal. At first it might sound a little crazy but the more I thought about it, the realer the statement gets. To me, the heart of graffiti is the community. People from all walks of life, from all races and economic upbringings. Men, women, teenagers, black, white, brown, yellow, from New York or Copenhagen… graffiti artists share an interest for lettering. When a graffiti writer is first starting out, they tag. Shortly after this pastime becomes a hobby and one of the first things a writer will pick up is… you guessed it: a blackbook (also commonly referred to as a sketch book). Graffiti blackbooks are a natural fit for a graffiti artist. They offer a place to practise; safe from police, safe from public, safe from other writers, and safe from your parents. As the artist grows up, practises, and improves, they go through many blackbooks. They are swapped and shared between writers and crews to show who they’ve been in contact with and who’s visited where. In time, a graffiti artists’ blackbooks become miniature time capsules capturing the years of blood, sweat, and tears. They capture the trial and error, the improvements, failures, and often become a source of inspiration for an artist looking back at where they’ve come from. 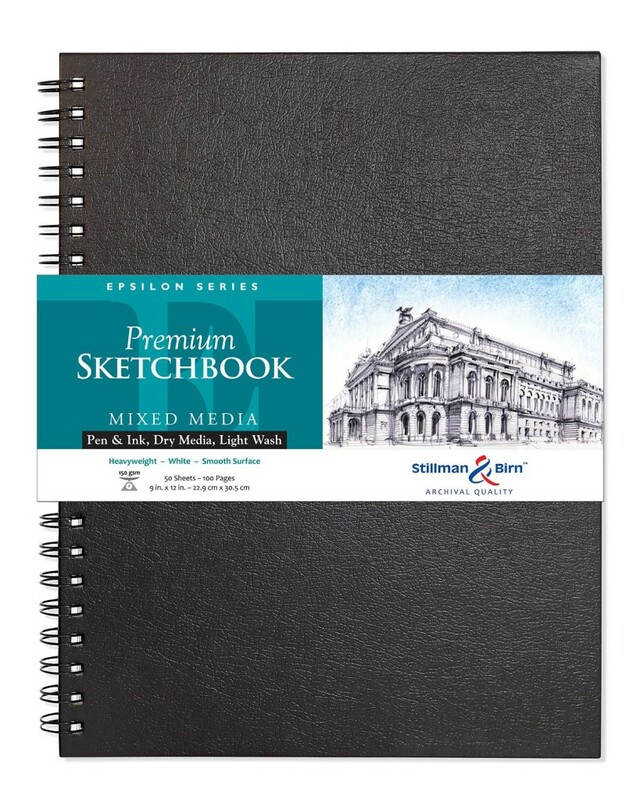 When it comes to investing in a sketch book, you should weigh your options, depending on what you’re using it for. This is a classic hard-cover spine sketchbook in portrait format. By far the most common blackbooks for graffiti artists are the standard 21.6cm x 28cm (8.5″ x 11″) portrait style sketchbook with a hard-cover, bound with a hard-covered spine. One of the benefits to this type of blackbook is that you can sketch double-page spreads pretty easily without having to maneuver between the rings of a ring-bound sketchbook (mentioned below). 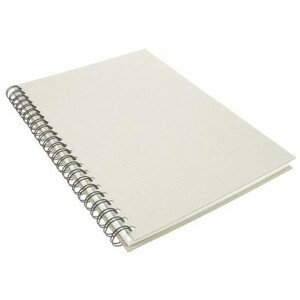 A spiral bound blackbook is recommended so you can fold the cover back on itself. 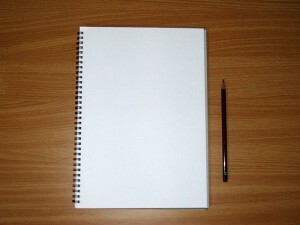 Also common are standard 21.6cm x 28cm (8.5″ x 11″) portrait style sketchbook with a spiral-bound spine. They will generally come in two flavors: single or double ring binding. Between the two, I’d recommend the spiral-bound blackbook for graffiti because it allows you to open the sketch book all the way and wrap the cover/pages around to sit neatly and presenting you with a single page to sketch on. 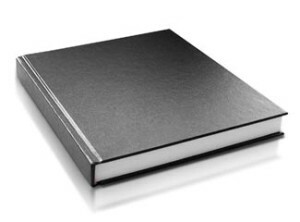 What’s The Best Black Book?
. For more information, check out our write-up of it on the best graffiti black book page. 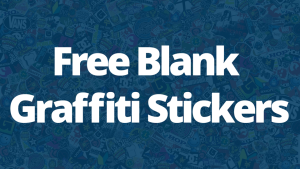 We discuss what to think about and take into account when you’re looking for a graffiti black book.